TEHRAN, Iran -Iran's official news agency is reporting that Boeing Co. has offered the Islamic Republic three models of new aircraft to purchase after the lifting of international sanctions. The Chicago-based manufacturer declined to discuss specifics Monday night over the two-day visit, the first by Boeing officials in decades. 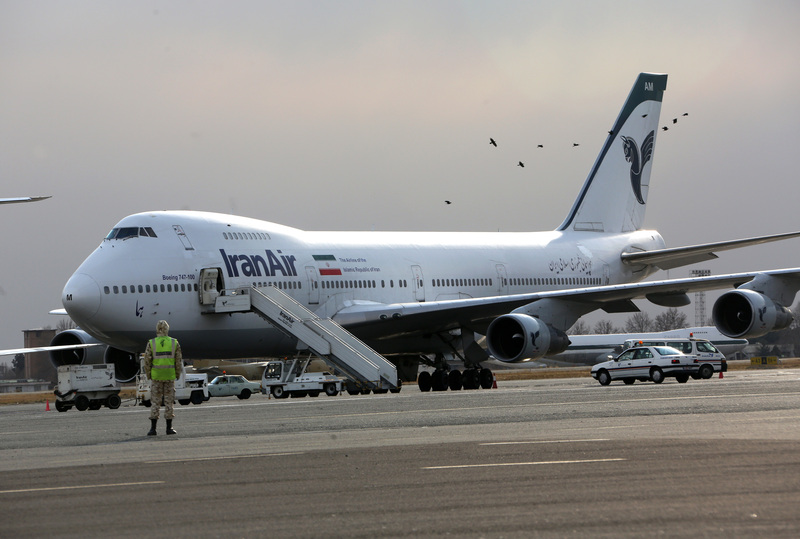 The IRNA news agency quoted Maqsoud Asadi Samani, the secretary of the Society of Iranian Airlines, as saying Boeing officials offered 737, 787 and 777 aircraft. Samani said Iran was reviewing the offers. John Dern, a Boeing spokesman, told The Associated Press the company discussed the "capabilities of Boeing airplanes, along with the support the company provides." He declined to elaborate. Tehran has begun to upgrade its aging fleet of aircraft after the last summer's nuclear deal between Iran and world powers.